Enjoy a relaxing scenic boat cruise and spectacular views of the river and Hamilton city each week. The vessel is fully protected from the weather, it has a fully licensed bar on board and there is café style food available for purchase during the cruise. There is even coloring available for the kids. 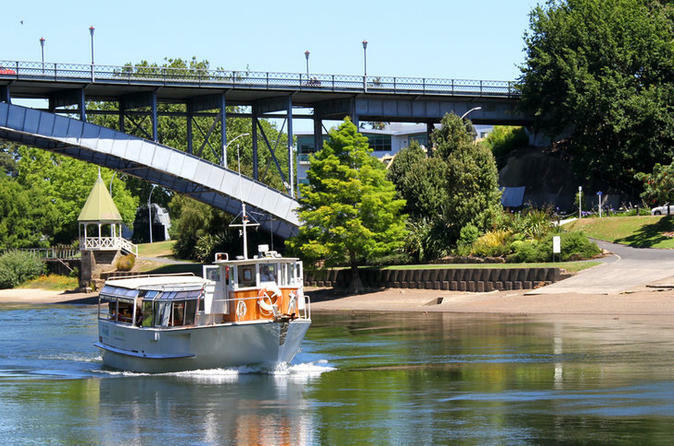 All cruises depart from the Hamilton Gardens River Jetty and feature our very popular commentary on the Waikato River and the Waikato region. 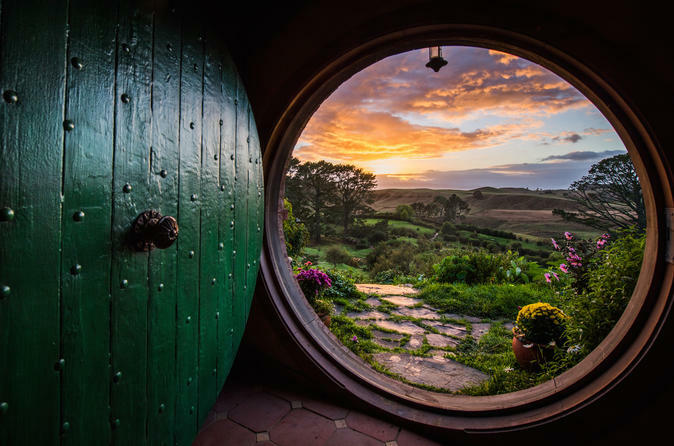 Your private transport takes you to two of New Zealand's most famous attractions on a full-day tour to Waitomo Caves and the Hobbiton movie set from Hamilton. See glow worms glimmer in the subterranean Waitomo Caves, then visit the movie set that brought The Lord of the Rings and The Hobbit to life. Be driven in comfort through New Zealand's beautiful countryside on this private tour, and enjoy lunch as part of your tour. 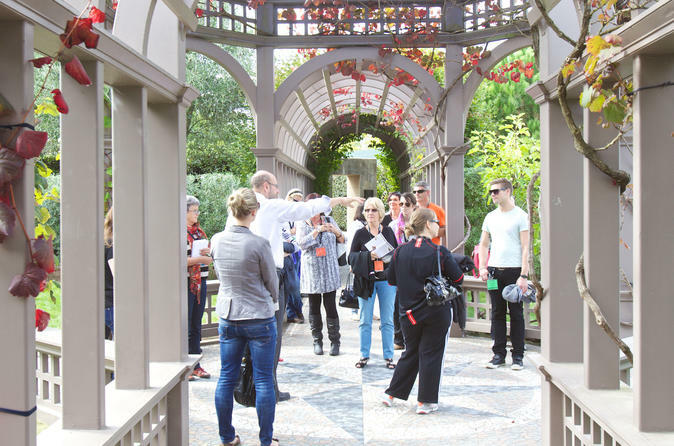 Telling the story of gardens through themed garden collections, Hamilton Gardens explores different civilizations, and recreates historically important garden styles from the farthest reaches of the world. Explore the Gardens with guides who will share the ‘inside story’ of how the Gardens was transformed from a rubbish dump into an internationally significant garden. Around every corner there is something different.